Blog The Rising Tide of Benzo Abuse: Have You Been Affected? In the world of prescription drug misuse and addiction, opioids might get significant media attention. But there is another type of drug that poses a significant risk: benzodiazepines. Also called benzos, these controlled substances include Valium, Ativan, Klonopin and Xanax. This line of drugs is prescribed by medical professionals for anxiety, insomnia, seizures and alcohol withdrawal. While short-term use of benzos is generally safe, these are drugs that are often misused and can lead to addiction. Mixing benzos with other substances is also common and dangerous. However, benzodiazepine addiction is treatable. The number of benzo prescriptions in the United States soared by 67 percent between 1996 and 2013, from 8.1 million to 13.5 million. During this same period, the total quantity of benzos obtained more than tripled to 3.6 kg of lorazepam per 100,000 adults. There is a misconception that benzo addiction only results from their misuse. In fact, long-term use and overprescribing of a medicine that is meant for short-term use can lead to addiction. It is also common for people to combine benzos with other substances, which can have serious consequences. Benzos are dangerous enough on their own, but when combined with other substances, they can be deadly. Benzos work on the brain’s GABA receptors, as do many other drugs. When a person mixes drugs, this can intensify the effects of both drugs but also increase the chance of a fatal overdose. Mixing benzos with alcohol or opioids can result in a person developing higher tolerances for drugs and, in turn, an addiction. There are also other dangers. While a benzo overdose by itself is rarely fatal, death does occur when the drugs are combined with opioids, alcohol, barbiturates or tricyclic antidepressants. The National Institute on Drug Abuse reported that benzo overdose deaths increased by 674 percent between 1999 and 2015. Three-quarters of these deaths also involved an opioid. The risk is so high that the FDA issued a black box warning to consumers about it in 2016. When benzo addiction becomes a reality, there is qualified and compassionate treatment available. Addiction to benzos has become a serious public health issue. The Substance Abuse and Mental Health Services Administration (SAMHSA) reported that hospital admissions linked to the misuse of benzos skyrocketed among people ages 12 or older, from 22,400 in 1998 to 60,200 in 2008. That is a 168 percent increase. Despite their many helpful short-term uses, benzos can lead to psychological and physical dependence. If you or any of your loved ones have been impacted by benzo misuse, it may be time to seek more information and professional help. Stopping abruptly can be dangerous, so it is recommended that a medical detox be the first priority. 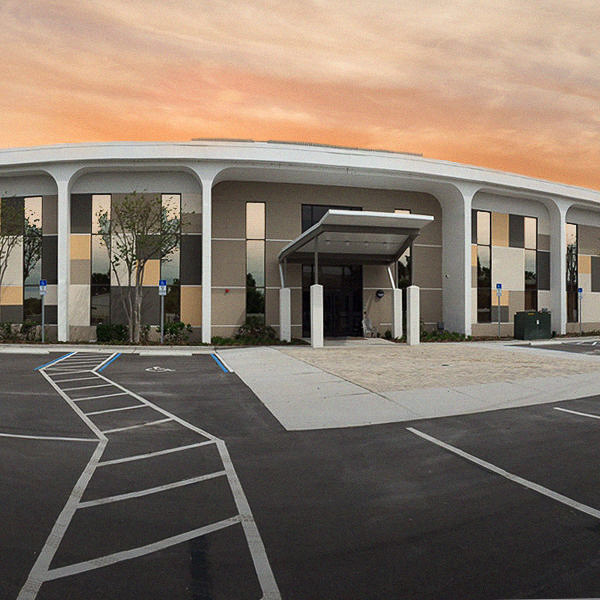 At The Orlando Recovery Center, medical professionals have specific experience treating people who are struggling with benzodiazepine addiction. 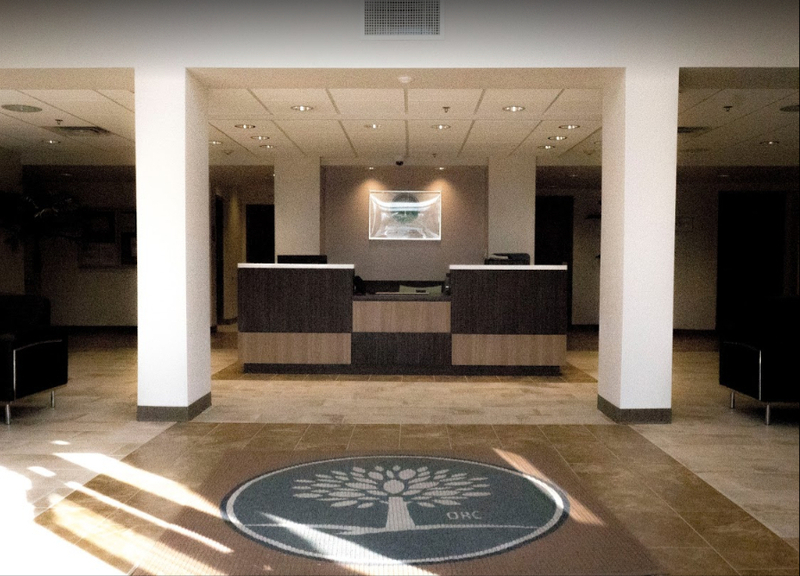 Our comprehensive addiction treatment programs are customized to suit the needs of each client but can include medical detox, outpatient or inpatient rehab, various types of therapy and aftercare services. Contact Orlando Recovery Center now to speak with someone about your situation and learn more about your options for admission.